Who is next in line for the throne? 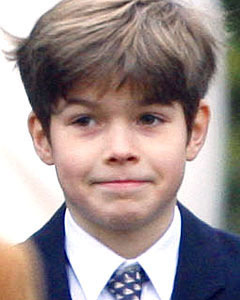 The Honorable Charles Patrick Inigo Armstrong-Jones was born on July 1, 1999. 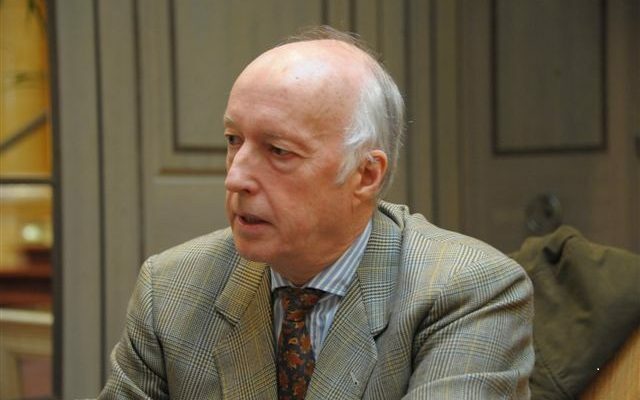 He is the eldest son of David Armstrong-Jones, Viscount Linley and his wife, the Honorable Serena Stanhope. 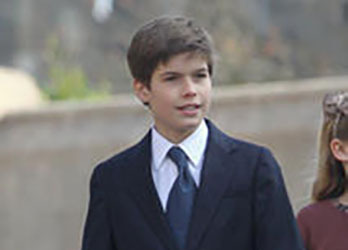 In March of 2012 it was announced that the Queen appointed the then 12-year-old Charles to be her Page of Honour. It was a ceremonial role that involved holding the long train of the Queen’s dress on formal occasions such as the State Opening of Parliament. 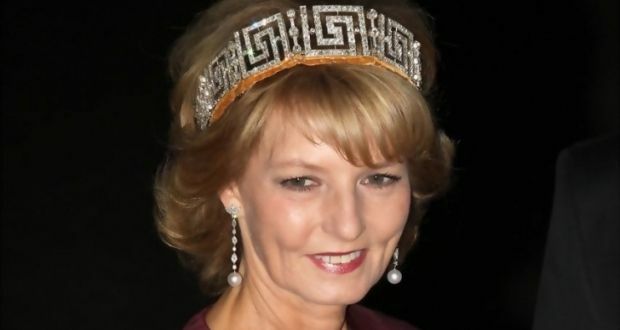 HSH Princess Theresa of Leiningen is the daughter of Prince Karlm Emich of Leiningen and Gabriele Renate Thyssen. 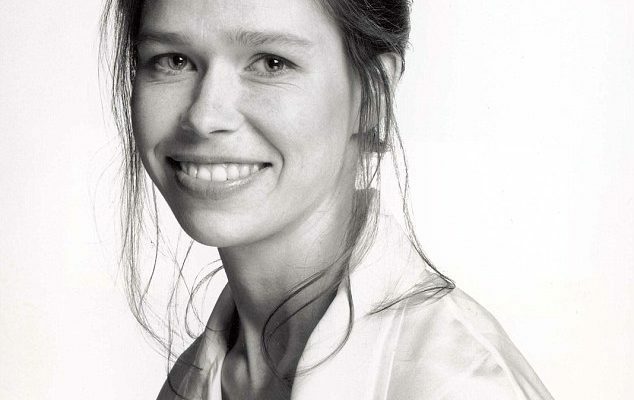 She is also known as Theresa von Leiningen. 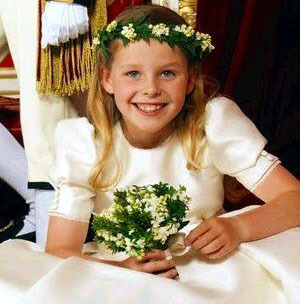 Her Serene Highness Princess Theresa of Leiningen, Theresa Anna Elisabeth Prinzessin zu Leningen was born on April 26, 1992. 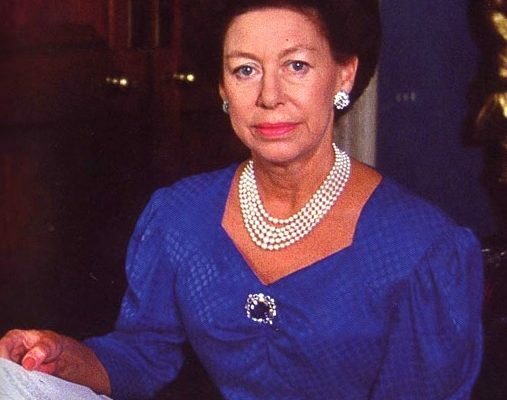 There aren’t a lot of photos of Princess Theresa. This one is from years ago. It was honestly the best one I could find.